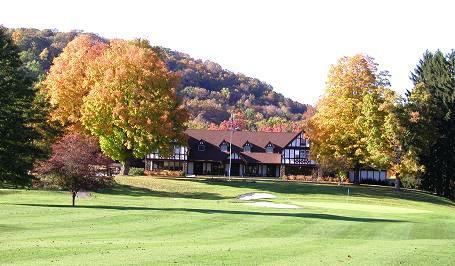 The most complete private country club facility in northwestern Pennsylvania and the southern tier of New York. Offering a complete package of golf, swimming, and fine dining. CVCC features an 18 hole championship golf course, original design is by Donald Ross. Course yardage ranges from 5500 yards from the red tees to over 6600 yards from the blue. Our PGA golf professional will be glad to help you improve your game on our 300 yard practice range with over 70 yards of teeing area. Locker rooms for men and women are provided with private lockers and facilities for freshening-up after golf, or swimming. 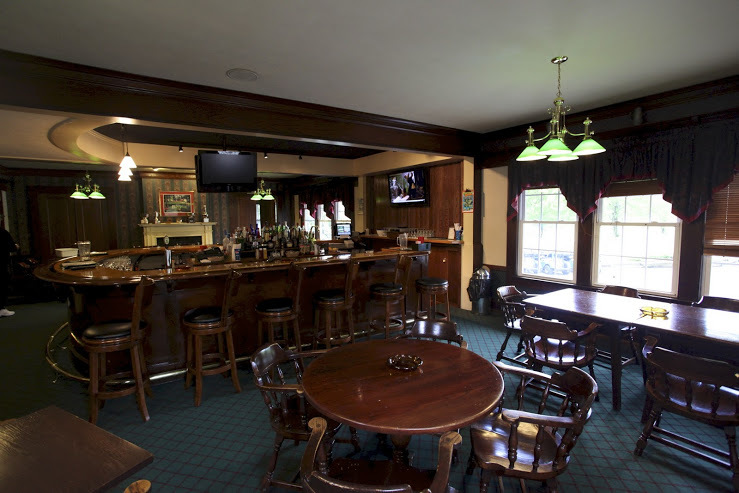 Our Old English Tudor clubhouse affords over 12,000 square feet of room for relaxation. 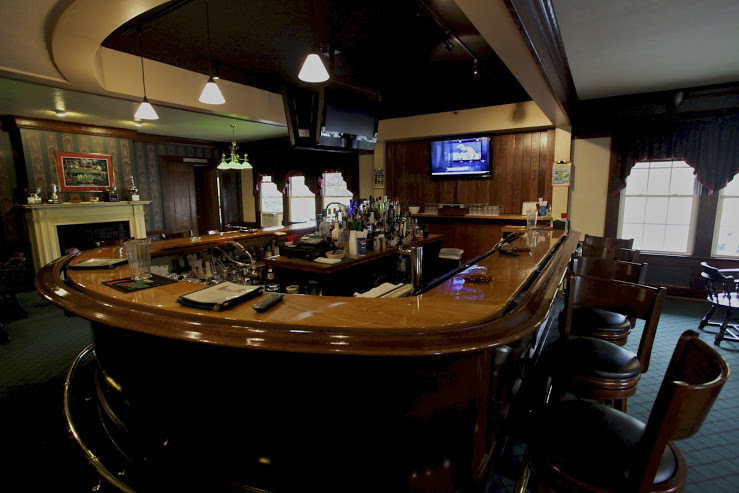 Recently renovated, the Tap Room and adjoining Card Room provide a casual area for relaxing and enjoying a meal with your favorite beverage. The formal Dining Room provides you, your family and guests a unique dining experience from our gourmet kitchen. Our dining room facilities can accommodate weddings, private banquets and conference meetings. 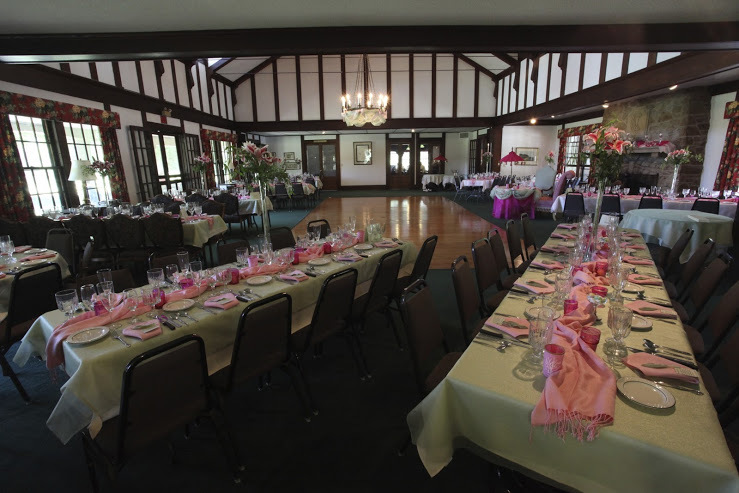 For entertainment, the Main Ballroom, with its cathedral ceiling and large stone fireplace, provides an area for dancing, parties and social events. The swimming pool is the place to relax during warm summer days. A real plus is that it is heated for those times when the weather is transitioning from cool to warm. The pool area also provides a wad­ing pool for the younger children. The Board of Directors of Conewango Valley Country Club cordially invite you and your family to consider a membership at the most complete private country club facility in northwestern Pennsylvania and the southern tier of New York. Offering a complete package of golf, swimming, and fine dining. Many of the pictures on this site are courtesy of Phil Cammarata III, CVCC greatly appreciates it.